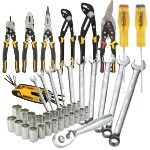 Organize your tools to match your jobsite needs. 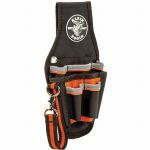 Mix and match this hard working 15 pocket Klein Tools pouch with a padded tool belt. 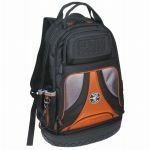 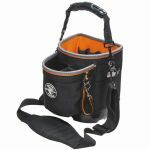 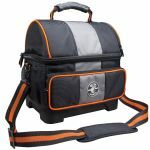 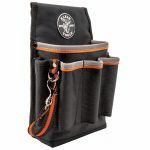 This tool pouch includes an optional shoulder strap for convenient hands free carrying. 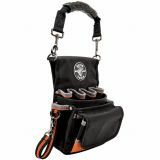 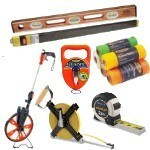 Multiple pockets in a variety of sizes hold a mix of tools and consumables to handle an array of jobsite demands.